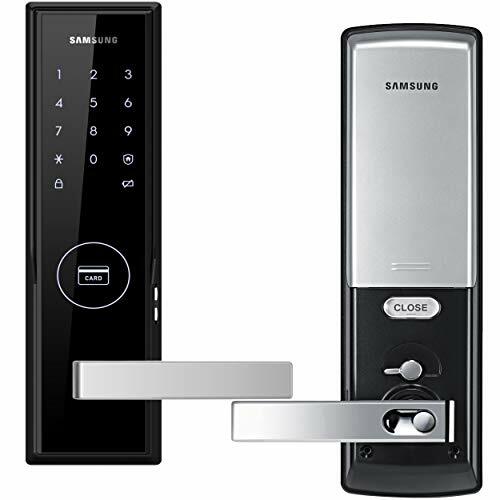 Once a wacky idea that only turned up in science fiction films, biometric fingerprint locks are quickly becoming a leading form of home and business security solutions. The biggest problem with keys and locks: They can easily be duplicated. Fingerprints on the other hand are individually unique and cannot. 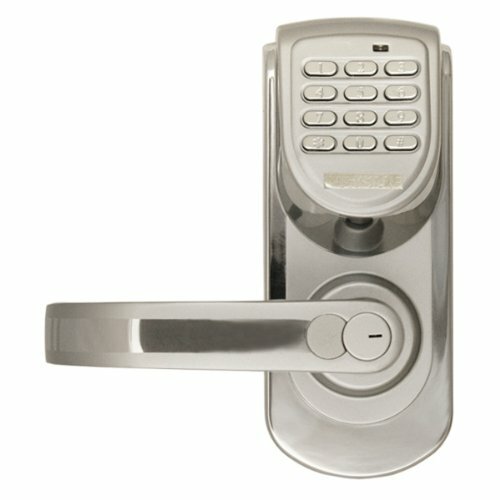 The Adel Trinity Biometric Lock is a stand-alone fixture that comes in one piece for easy do-it-yourself installation. 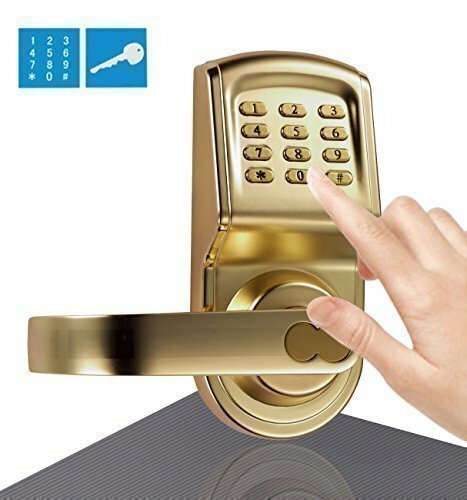 This fingerprint lock scans and reads your fingerprint for easy access. To fit the needs of multiple users, the handle is reversible for both right-handed and left-handed individuals. 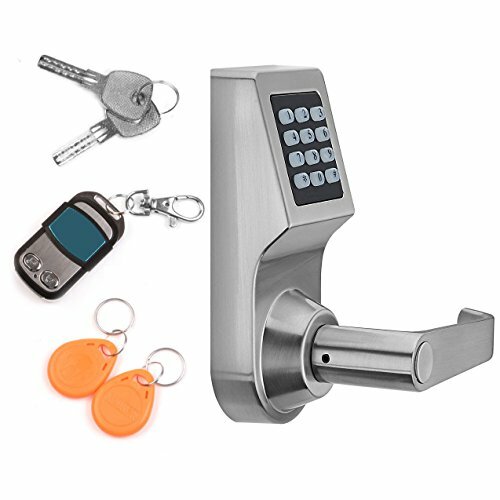 For residential and commercial use, this reliable lock has a 99 fingerprint memory capacity. That means instant and controlled access for multiple users, including children. 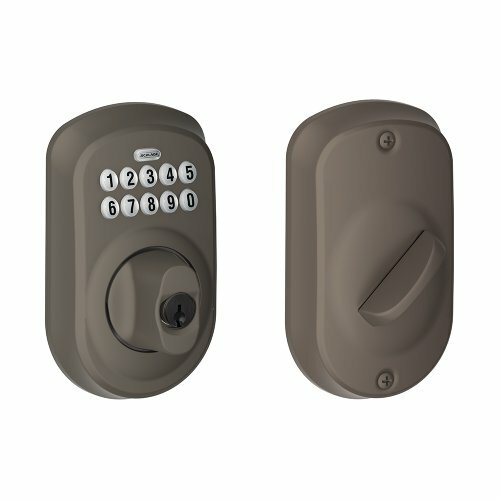 For maximum flexibility and emergency situations, this handle/lock combination has a failsafe plan: 3-in-1 access that includes fingerprint, password and emergency key. It is low maintenance, requiring only 4 AA (double-A) batteries to operate and it’s adjustable to fit interior doors 30mm to 60mm thick. 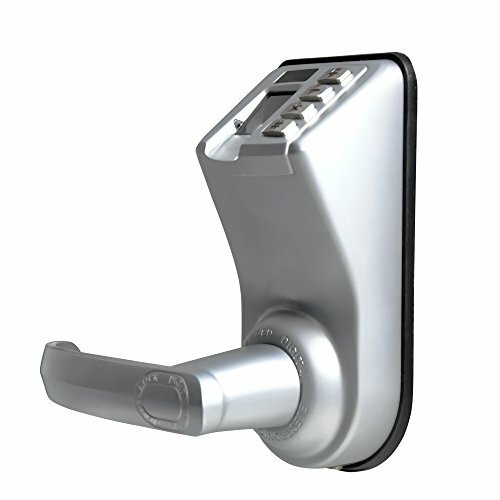 The incorporated infrared sensor inside automatically turns the fingerprint reader on when a hand reaches for the door. This is the most mature and tested form of biometric technology. 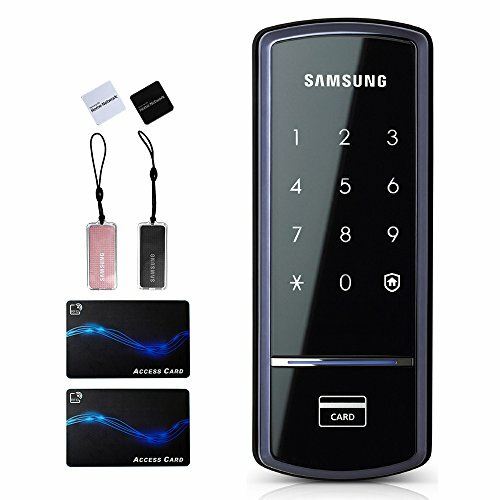 Never fear losing your keys again and step into the future with the Adel Trinity Biometric Fingerprint/Password Lock.